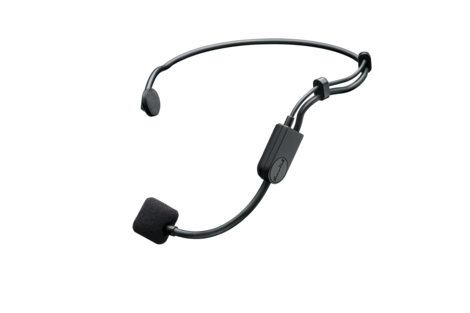 Cardioid headset condenser microphone offers clear and reliable hands-free audio at an affordable price. Features include a permanently-charged electret condenser element, flexible gooseneck, tailored frequency response, TA4F (TQG) and a windscreen. What is the PGA31 Headset best suited to? 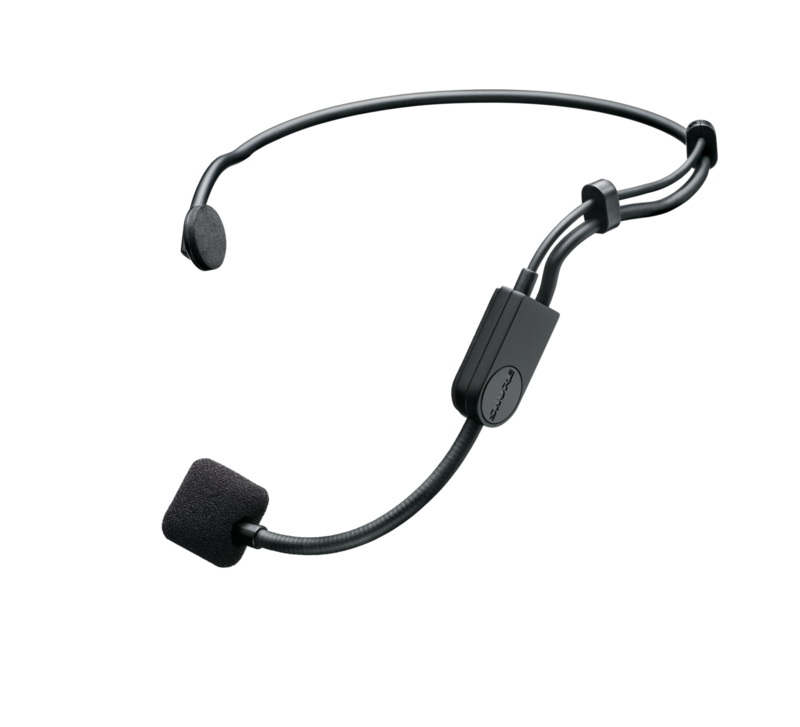 The PGA31 performance headset microphone for general, speaking and performance use is a permanently-biased electret condenser microphone. 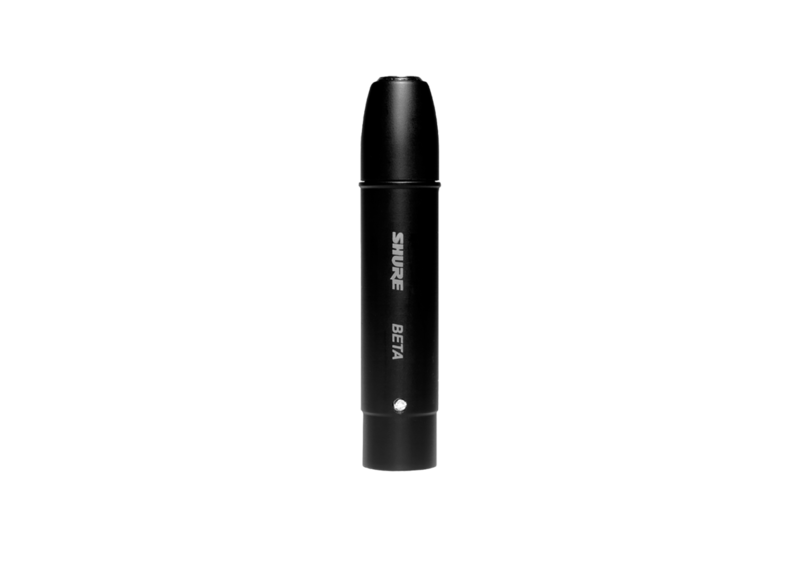 Engineered to provide maximum versatility and reliable performance in a wide array of conditions at an affordable price. 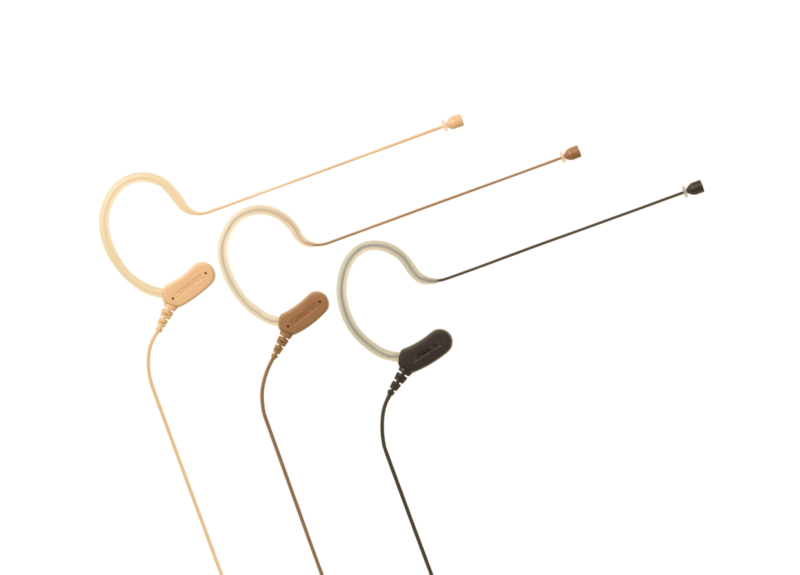 The wearable design offers improved comfort and a secure fit for hands-free operation in any situation, while the unidirectional (cardioid) pickup pattern provides excellent off-axis rejection for higher gain-before-feedback when using a stage monitor. 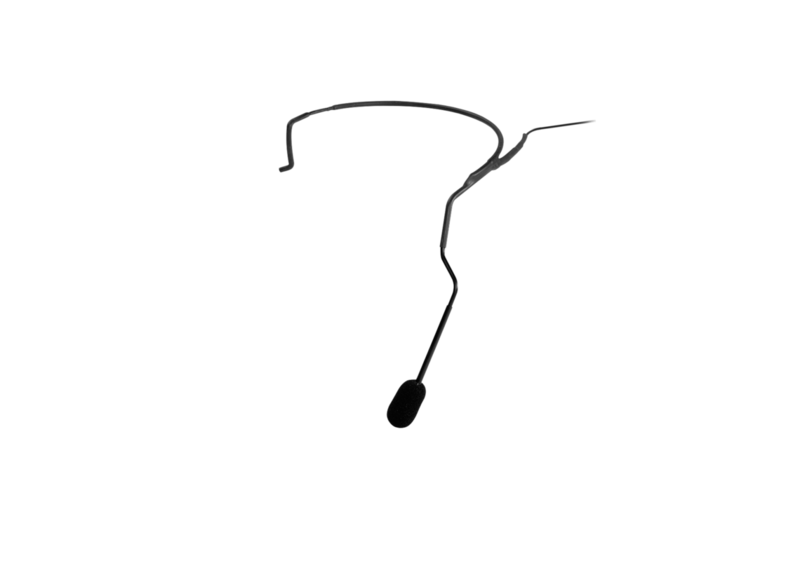 Cardioid fitness headset condenser microphone offers a moisture-repelling hydrophobic construction for use in fitness training, Features include windscreen and compatibility with Shure bodypack systems for replacement of TA4F-connected microphones. 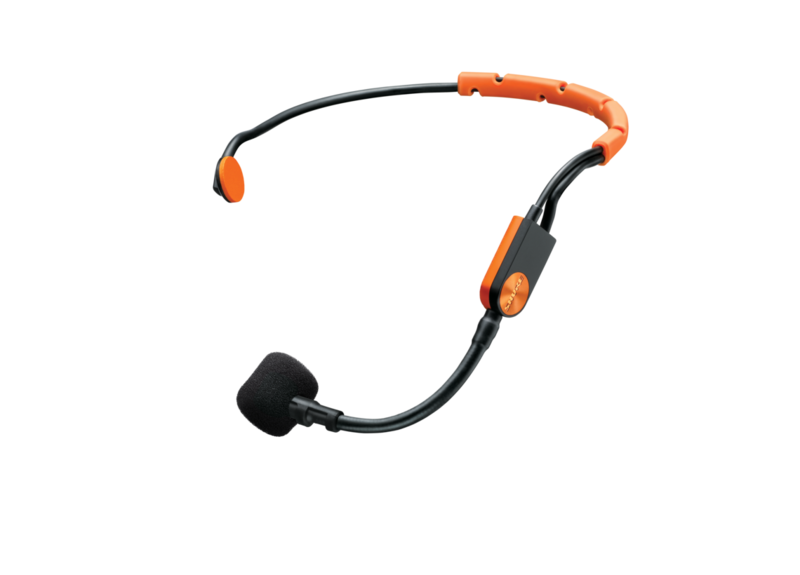 Earset headworn omnidirectional microphone delivers exceptional speech clarity and enhanced plosive protection with no proximity effect. It features CommShield technology to stop RF interference, 3 color options, 3 windscreens and a protective pouch. 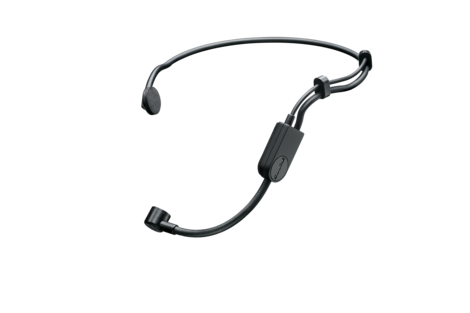 Headworn vocal microphone offers a wide frequency response, low RF susceptibility, and reliability at temperature and humidity extremes. 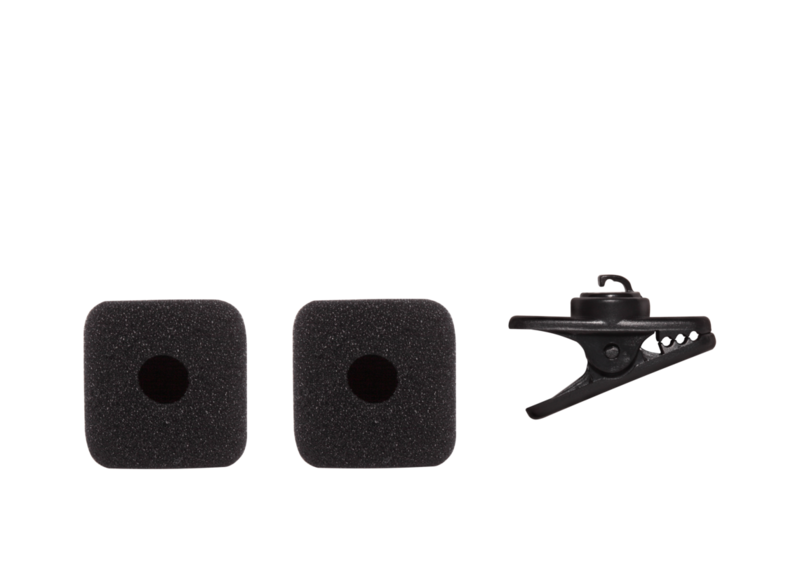 It features hypercardioid pickup for sound isolation and high input clipping level to eliminate distortion.